Here is another hop! For you that have been around awhile you know we love our hops here at Mom To Grandma. 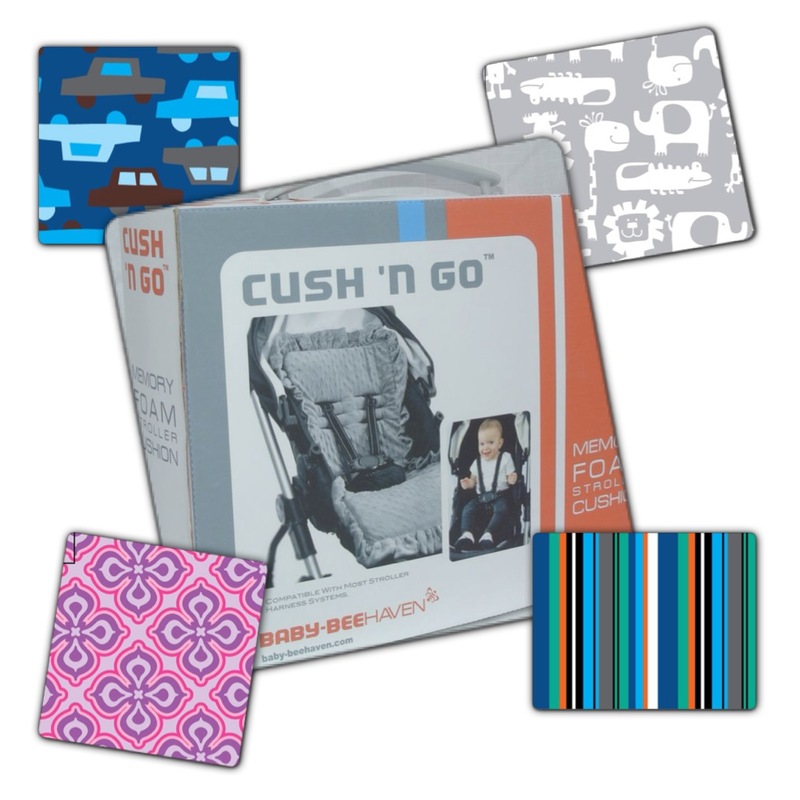 This one is about baby showers and boy do we have a nice gift for you! 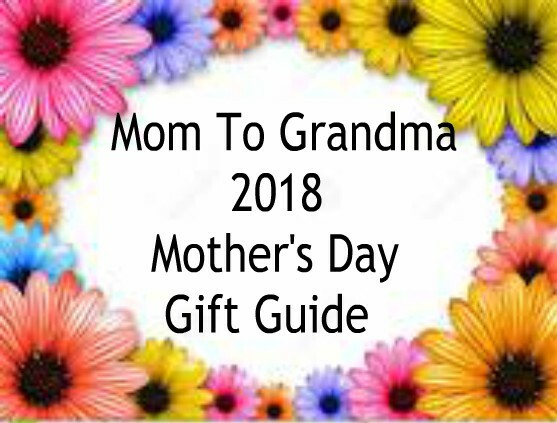 Your choice of 4 prizes! That is correct whomever wins will get to pick one of 4 prizes and many designs (of the one prize). welcome to the great expectations giveaway hop hosted by princess among superheroes! 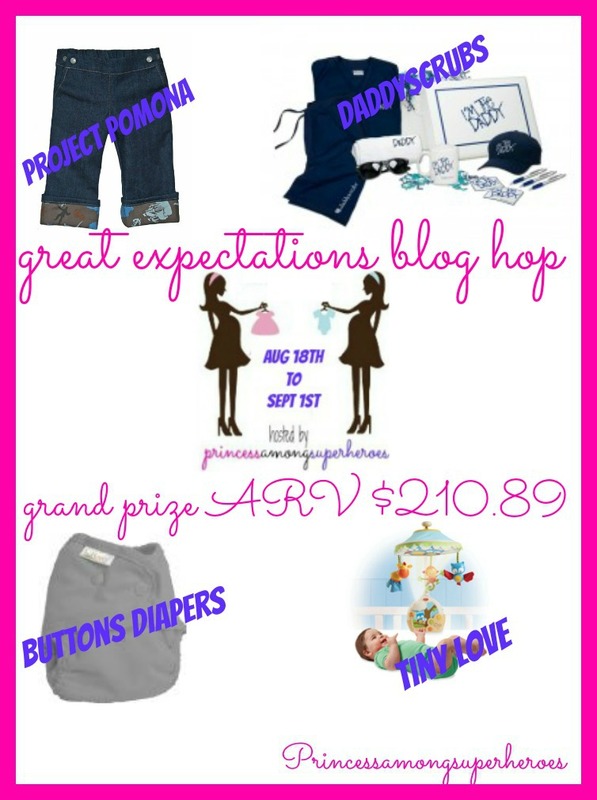 the great expectations giveaway hop is a fun way to not only celebrate belly3.0, but also get all the things a new mom/dad could want in one place! all participating bloggers have secured awesome prizes worth at least $25 fit for a baby shower! 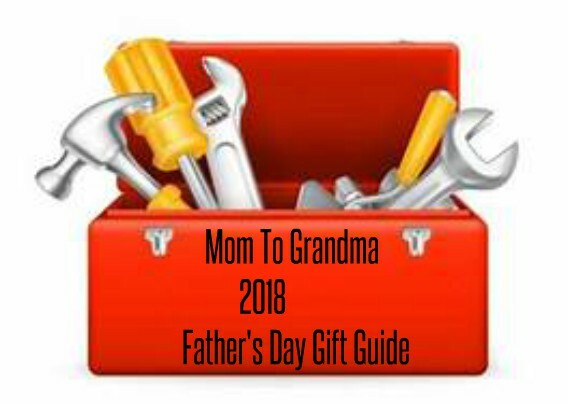 don't forget to hop around and to enter to win the GRAND PRIZE sponsored by project pomona, daddyscrubs, buttons diapers and tiny love worth over $200! Our sponsor is Baby-BeeHaven with a special kind of giveaway. Your choice of 1 in 4 items! 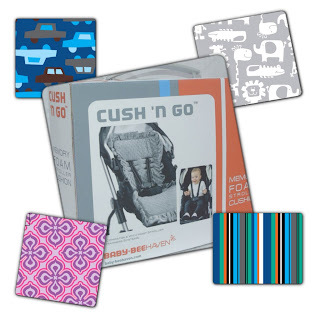 We chose the Cush 'N Go, Bright pink and Zebra so very beautiful! You will also have these choices! How cool is that? Must be 18, us only, sorry friends! Winner must return winning email within 48 hours. Please give the RC a moment to load. Good Luck! The first entry gets you entered although the more you enter the higher your chances! Disclosure: My opionions are my own and may not match those of your own. Fb nor anyother social networking site has any part in this. 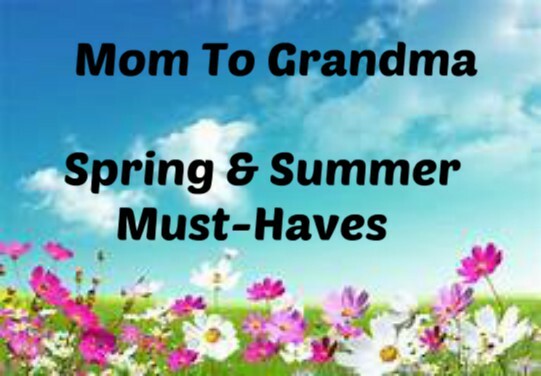 Mom To Grandma and Great Expectations bloggers are not responsible for sponsors that do not fulfill their prizes. I agree Christmas giveaways are good any time of year! If you want to do it in November that's great too! I love the idea of an early Christmas. 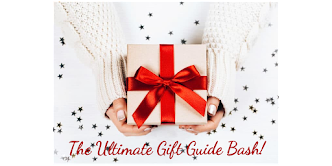 I love the idea of a Christmas giveaway in November! I think that is a great idea! I can't wait! Love the idea of a Christmas week of g/a's. VeggietALES items would be awesome to include. I think the giveaway in November is a fantastic idea! I'm already shopping for Christmas. That makes complete sense, there will be a lot more readers as well. A Christmas giveaway week sounds awesome. An early christmas giveaway would be awesome. That will give readers a chance to to see some great products before Christmas shopping. I think thats a great idea! 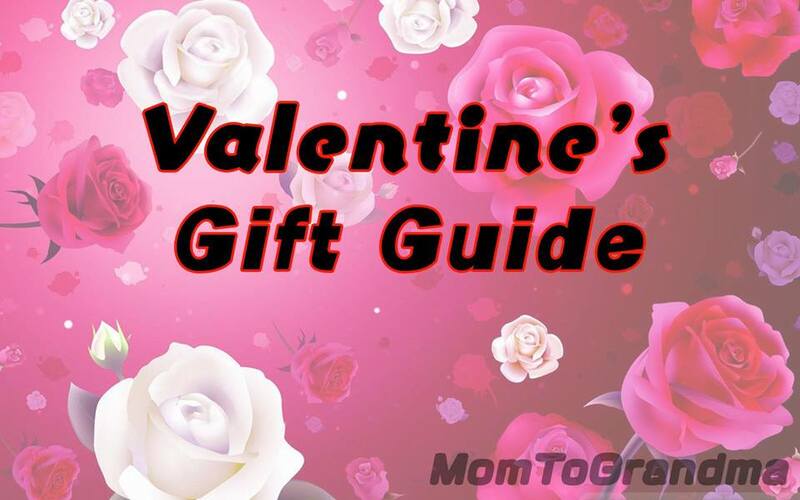 i enter some giveaways with gifts in mind! think it's a great idea! I love the idea, I think Christmas giveaway any time is great ! A Christmas giveaway week would be awesome!! Sounds like an absolute BLESSING! I would love to participate! 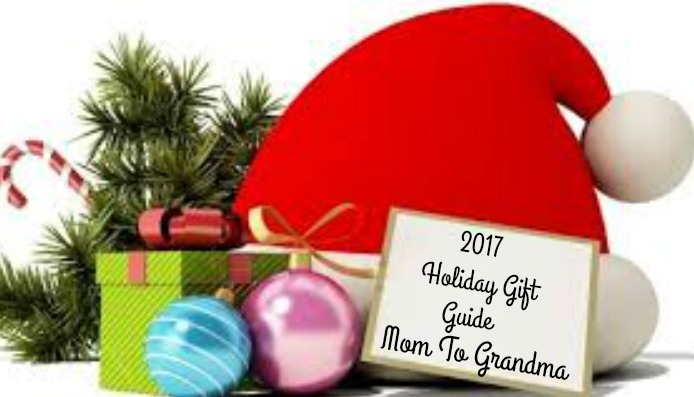 I would LOVE a Christmas giveaway in Nov! I think all the blogs should. The way things are I am sure a lot us will be using the itemd we have won as Christmas gifts. I know I will. I love the idea of having Christmas giveaways in Nov. I think a Christmas giveaway sounds great no matter what month! I think that having the Christmas giveaway in November is great because it gives enough time to receive the item and not have to shop just in case. I think having Christmas in November is a great ideal cause every one is so busy just to much to do is so little time and what ever some one win it mite get there one time or sooner. I think that's a great idea! The later ones, you never know if you can count on or not and that's the worst feeling! 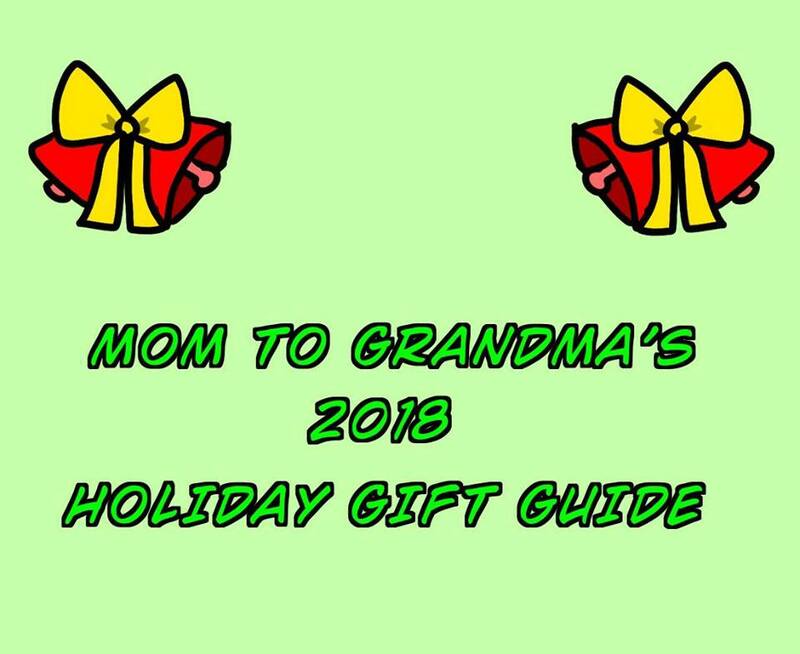 I'd love a Christmas giveaway in November! I think it's a great idea! I always try to win Christmas gifts. Hope there are some for men this year out in blog land.